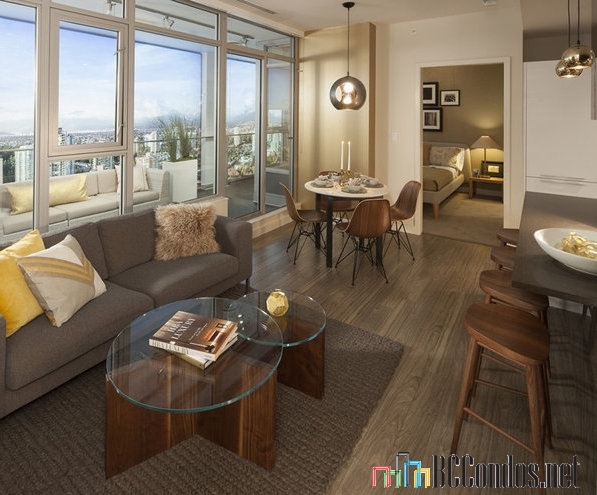 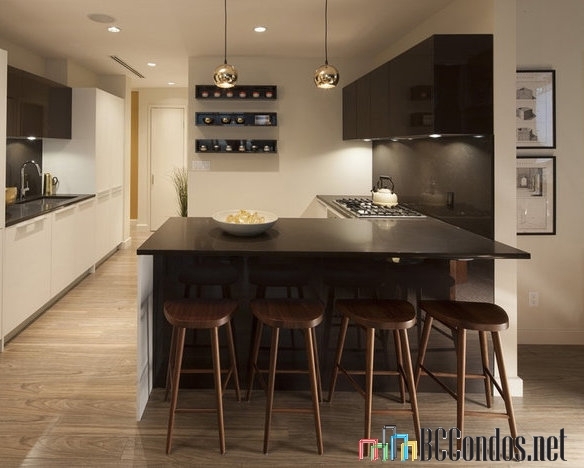 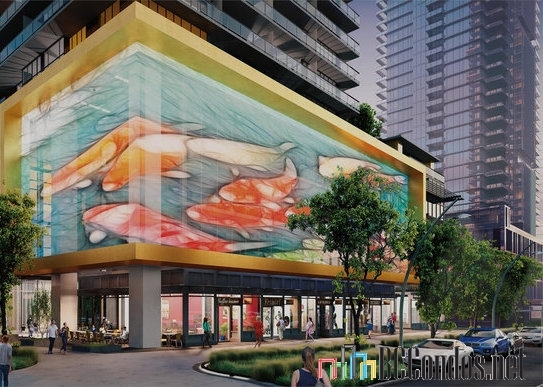 The Goldhouse by Rize is a tastefully unique addition to the Metrotown neighbourhood. 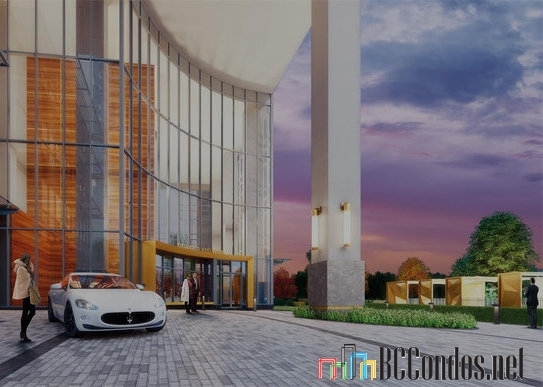 Some of the many great features of this building include bold architecture, beautiful greenspace, lively interiors and a 4 storey luxury lobby. 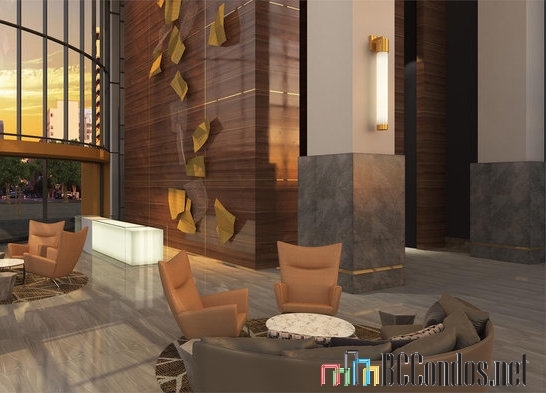 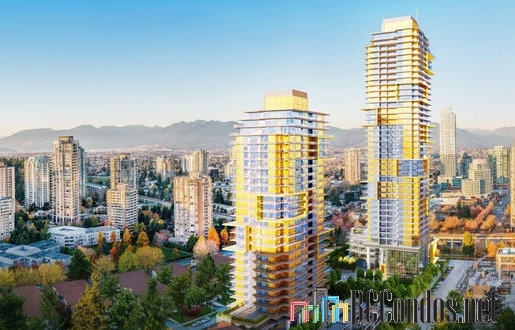 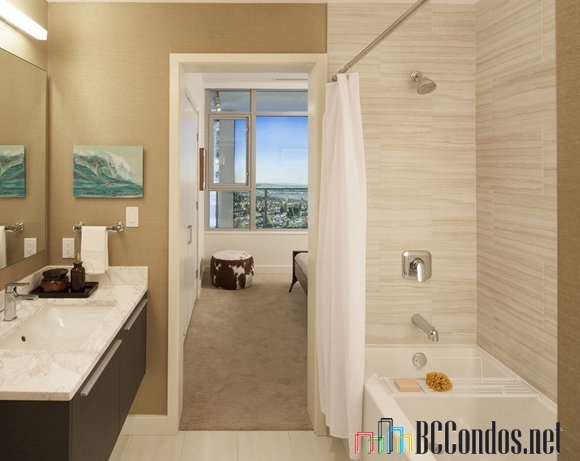 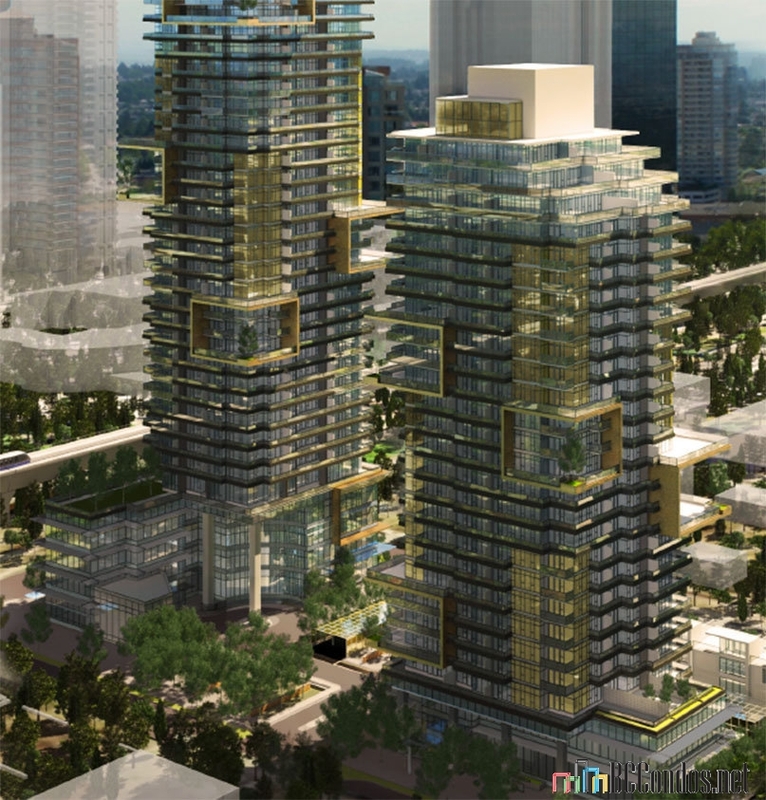 Goldhouse is located in downtown Metrotown's most prestigious address within minutes to Metrotown and SkyTrain Station. 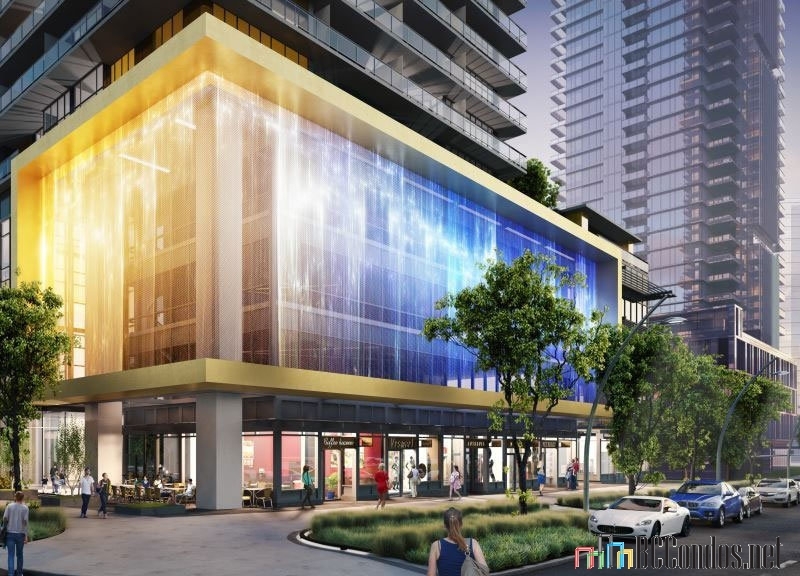 Gold House's 3-storey LED Digital Art Screen will be adorned in Canda's largest digital canvas, featuring work from local, national, and international artists. 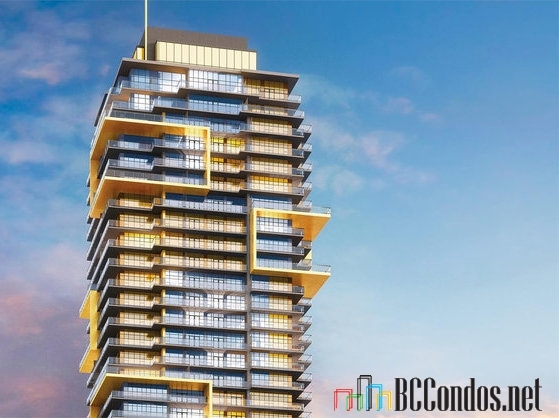 Covering Gold House at the corner of Beresford and McKay, the innovative feature will be visible from the ground, the SkyTrain's Expo and Millenium Lines, and Metrotown Station. 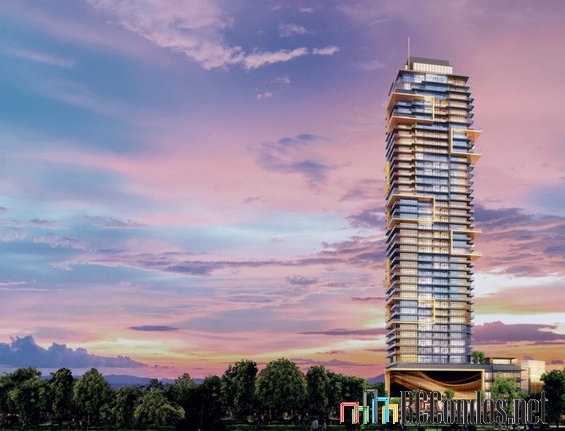 Developer Rize Alliance Properties Ltd.
Emporis Gold House - South..
We are our own builder, which allows us to fully control the quality, efficiency and efficacy with which we can put our thoughts into action, realize our vision, and deliver enhanced quality to our homeowners. 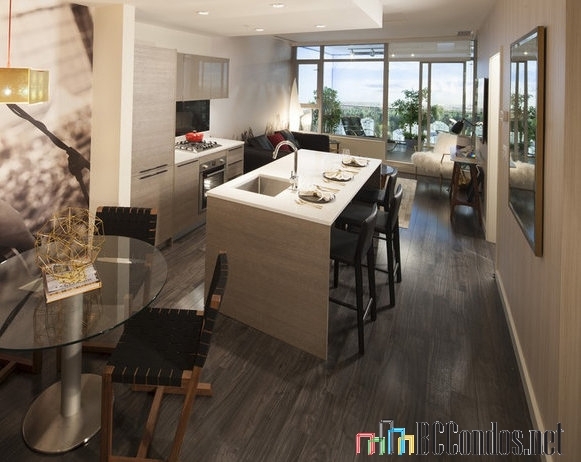 Every home is a true testament to our philosophy.